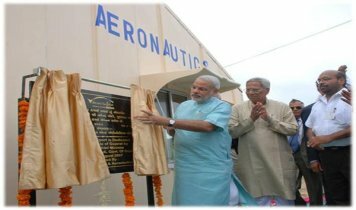 Pilot Training in India, Best Flying School in India, Flying Academy in India, Flying Institute in India, Aviation Courses India, commercial pilot training in india - Ahmedabad Aviation & Aeronautics Ltd.
Approved by Directorate General Of Civil Aviation, Govt. Of India. 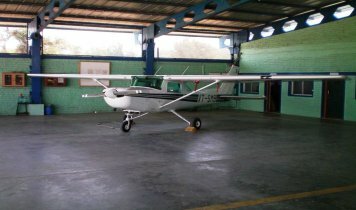 AAA is DGCA approved flight school in India and air Charter Company, in operation since 1994. 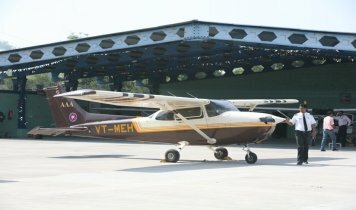 Considered one of the best flying school in India, AAA operates from own hangars at SV Patel International Airport Ahmedabad and Mehsana Airfield. AAA currently has 4 single engine aircraft and one single / multiengine flight simulator. Ground school is conducted in air conditioned classrooms equipped with modern audio visual aids. Flower Petal Showering, Leaflet Dropping, Air Charters, Joy Rides . The first step towards admission is Class II Medical.